Farm-to-Table Thursdays (6:00 p.m.): Join us as we create simple, incredibly tasty meals from the produce grown on the Farm. 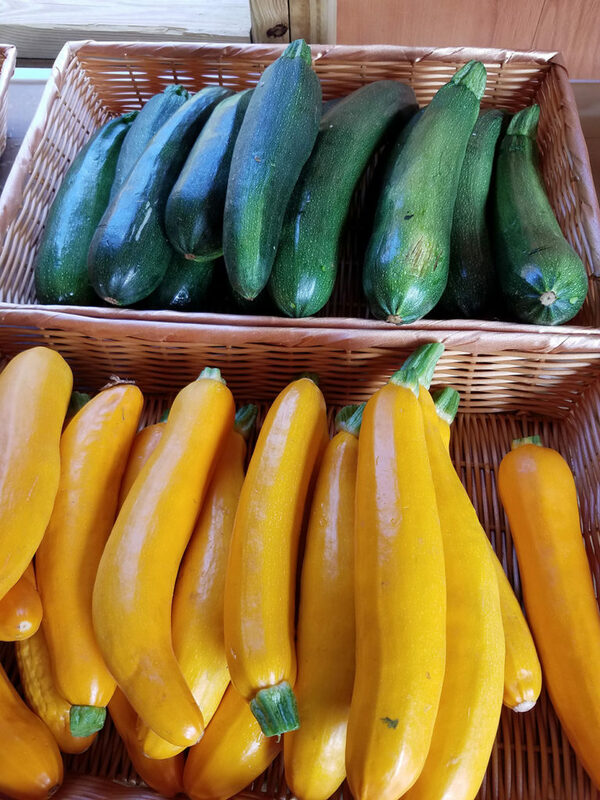 Classes might include summer soups, salads with baby greens and edible flowers, expanding your vinaigrette repertoire, the beauty of the tomato, and more! We will keep you updated as we develop each week’s menu.